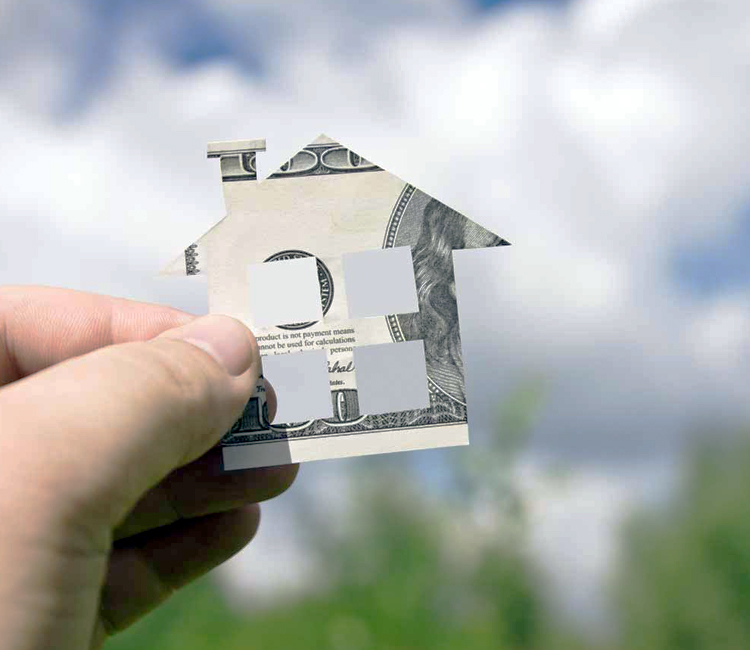 Want to know how much you can borrow for a loan when you build a new home? 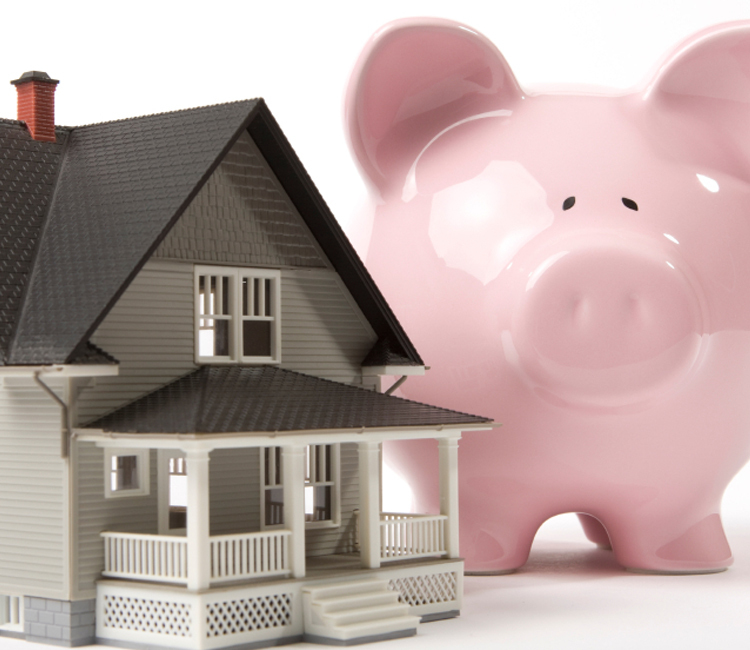 Or how much you need to earn to cover a loan on the home of your dreams? What about how much you could save over the life of a loan using a bi-weekly payment plan? The decision to purchase a home is probably the biggest financial decision your family will ever make. So, we know you have lots of questions. As the top Santa Barbara and Montecito new home builder, we get a lot of questions from our buyers about financing their homes. These are just some of the types of questions we get every day as we work with homeowners on buying their new homes, and we are happy to help: it’s part of our job. But, we know some buyers might prefer to do some research on their own, so we encourage shoppers to use the financial tools available to them. Plug in real numbers to get figures on payment estimates. We put together some calculators, like a mortgage payment calculator, APR calculator, interest-only monthly payment calculator and bi-weekly mortgage calculator to help you get an idea of different payment structures and options. See how discount points, refinancing and additional payments impact the bottom line on a new home. 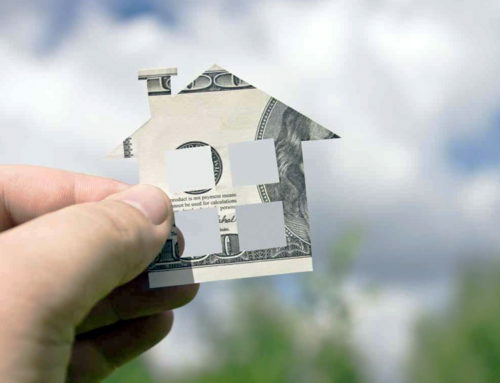 Get more information about the tax benefits of owning a new home. Call us today for help with any financing questions and we can direct you to qualified lenders who can answer all of your questions!